Now that travel restrictions have been eased, there's no better time to plan a family vacation in Cuba. Current U.S. laws allow Americans to visit as long as the travel is for educational purposes--easy enough since the Caribbean's largest island boasts several unparalleled biosphere reserves and world heritage sites. 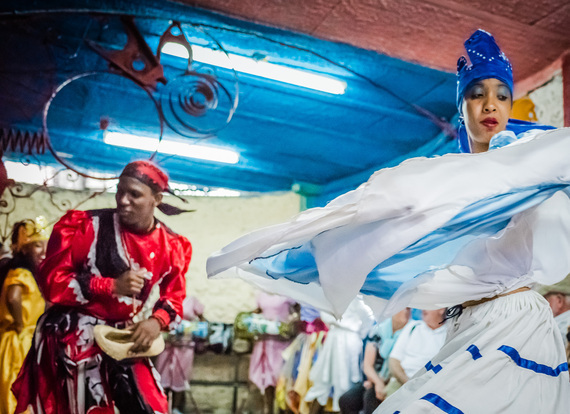 Most Cuban tours begin and end in Havana for good reason. The island nation's capital, founded in the 16th Century by the Spanish, has been a major port in the Caribbean for several hundred years--and has the art, architecture and pirate stories to prove it. 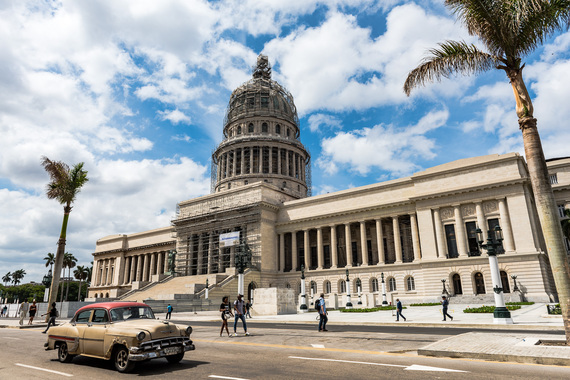 Because the UNESCO designated World Heritage Site of Old Havana is huge, encompassing all of Havana's city center, the coolest kid-approved way to see it all is from the backseat of a classic American convertible. A two-hour drive will give you an overview of Old Havana's most interesting attractions, including must-see stops Morro Castle fortress and Malecón seawall. If time permits, add a kid-friendly walking tour of Callejón de Hamel. A combination art project and religious monument, Hamel's Alley is the brainchild of Afro-Cuban painter and sculptor, Salvador Gonzales Escalona who transformed a derelict passageway into a colorful photographer's mecca with tile, paint and salvaged objects. Scheduled tours cover Afro-Cuban religious symbolism and history, and include folkloric rumba dance performances. Not far from Havana lies the Zapata Swamp Biosphere, the largest wetland in the Caribbean. It's home to several unique plants and animals--including the world's smallest bird, the bee hummingbird--and a number of endangered ones. But it's also where families can observe a wildlife success story. Two species of crocodiles--the native Crocodylus rhombifer and the Crocodylus acutus--were nearly extinct until a crocodile breeding farm opened at Boca de Guamà. Now kids can feed and even touch these mighty reptiles, and the species have proliferated to the point where a nearby restaurant serves crocodile steak. 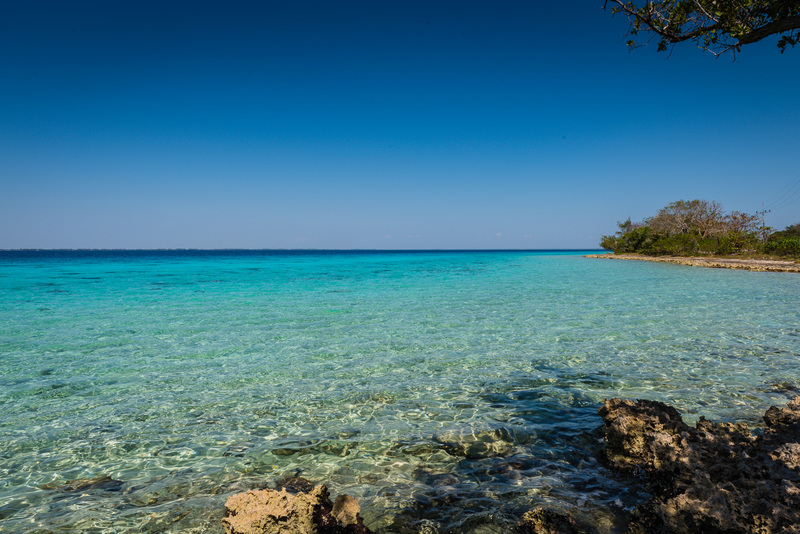 Excursions to Zapata Swamp can include boat tours of Treasure Lagoon, with a visit to a replica of an indigenous Taíno village, and/or a stop at Playa Girón, aka the infamous Bay of Pigs. If you only have time for one Cuban excursion, make it to Trinidad. The remarkably well-preserved colonial town looks like it was plucked off a historic Disney set, turning a walking tour into a time travel jaunt. 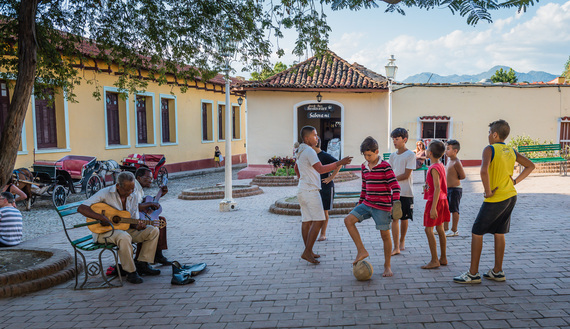 Trinidad invites visitors to slow down: listen to an outdoor concert on the cathedral steps, take the kids on a horse-drawn carriage ride along cobblestone streets, or join in on a pick up soccer match at an outdoor plaza. Families don't just observe living history, they experience life the way it used to be. There is one story that is only fully told in Cuba--that of the Cuban Revolution. 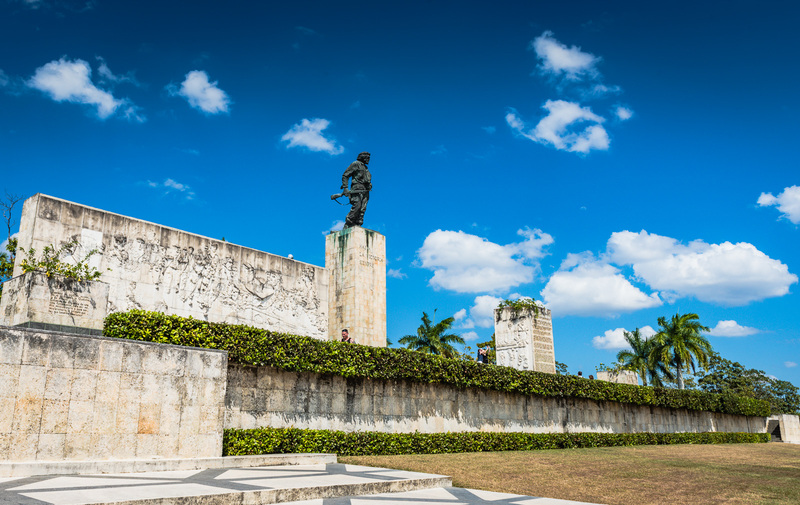 An excursion to Santa Clara stops at the Che Guevera Museum and Mausoleum. No cameras or hats allowed, this pilgrimage site demands respect. Photos and personal memorabilia are used to tell the life story of the revolutionary leader, with just enough details and artifacts to make for a fascinating account. Less austere, the Armored Train Monument (Monumento a la Toma del Tren Blindado) also uses artifacts and posters to focus on one battle that was a turning point in the revolution. But because the memorabilia is found inside rail cars in an outdoor sculpture garden, it's fun place to explore with children--even if they're not old enough to understand the history. Explore Cuba's agricultural heritage at yet another UNESCO World Heritage Site, Viñales, only a short day trip from Havana. Families traveling with older children can opt to explore remote coffee and tobacco plantations by horseback-- visitors rave that this was the highlight of their Cuban travels. But the region is gaining a reputation for its outdoor activities: hiking, caving, and now rock climbing attract adventurous families. Sandra Foyt of Getaway Mavens contributed this to MiniTime.